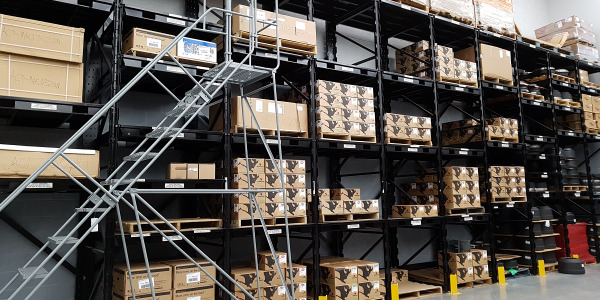 In the past, Tennessee-based truckload carrier Ozark Motor Lines didn’t have a big problem finding technicians to work in its shops. Vice President of Maintenance Glen McDonald explains that there were always a few applications on file to use when an opening came up. That’s not the case anymore. Today, he says, he “has to chase them,” working with high schools and technical schools. Ozark is not alone. 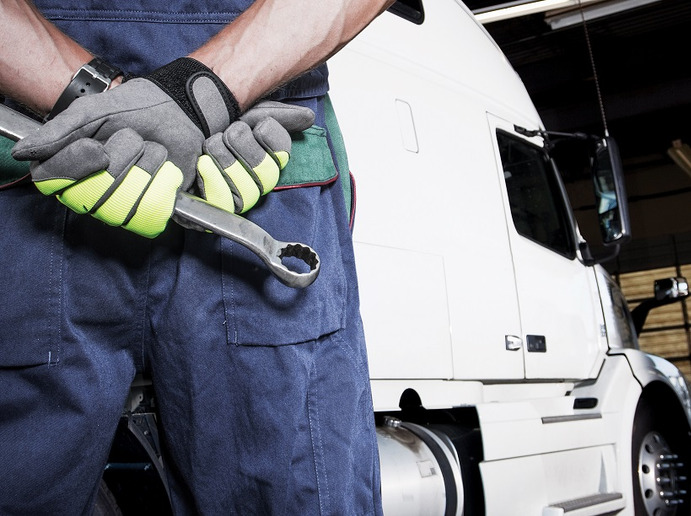 Trucking companies have to do more and more to not only find the technicians they need now, but to up the number of potential technicians in the pipeline. Nearly 300,000 new diesel technicians will be needed over the next 10 years, according to the TechForce Foundation, a nonprofit that works to raise awareness among school-age students about technician careers. That’s close to 30,000 a year. Penske Truck Leasing alone hired some 2,500 technicians last year, for growth and to replace those retiring or moving to other positions. 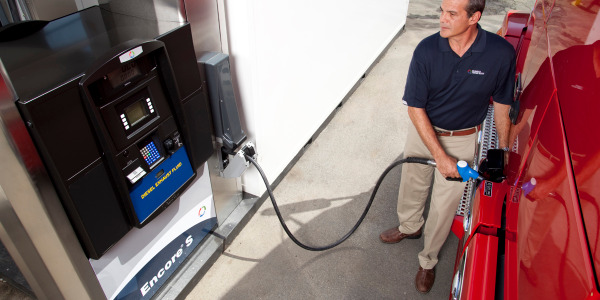 There are a number of reasons fleets are having a hard time filling this need. Low unemployment nationally is making it hard to fill all types of positions. And trucking fleets aren’t the only ones looking for techs. Longer term, cultural and demographic shifts have made working in a shop less appealing to young people in search of a career. There’s not the kind of vo-tech training there once was in high schools, and educators and parents push for kids to go to college. Being a technician suffers from an image problem – and it’s an outdated image. 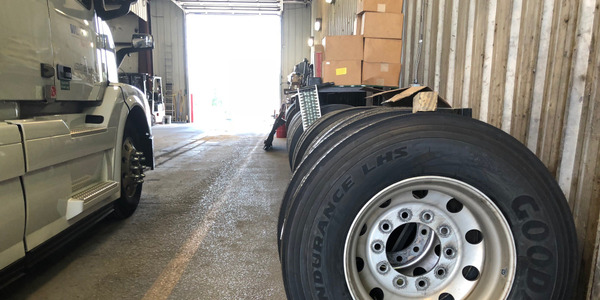 Fleets have been investing in their shops to make them a more pleasant place to work, including better lighting, heating, and air conditioning, and labor-saving machines to make tasks such as changing tires faster and easier. Women are an under-represented demographic that can be targeted for future technicians. 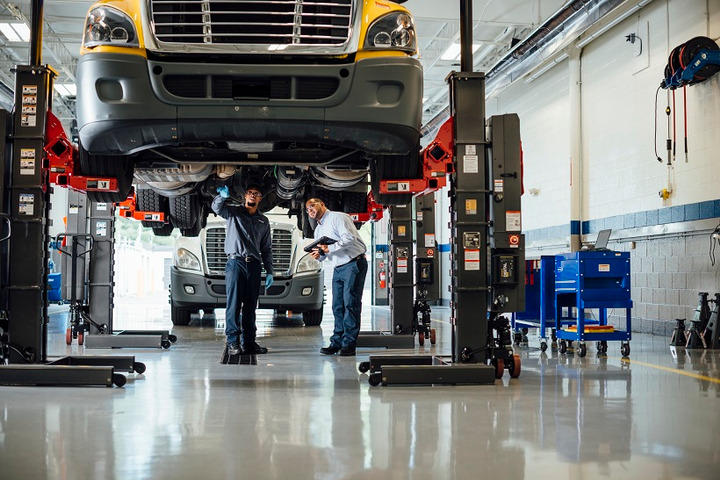 Penske also has joined the TechForce Foundation and its efforts to create the next generation of truck technicians. The FutureTech Success campaign aims to raise awareness with a national multiyear, multimedia effort. The National Transportation Center, an organization dedicated to attracting, training, and retaining the transportation industry’s workforce, recently hosted a group of 25 students from a high school in the Indianapolis area for a one-day industry-sponsored boot camp. And of course there are ways to advance while staying in the maintenance track. In addition to advancing from one level of technician to another, shop employees can become trainers, go into parts positions, go into shop management, etc. Some fleets look to on-the-job training and mentorship to attract, grow, and retain technicians. So you’ve got the interest of a young person in a technician career; now how do they get there? One of the stumbling blocks is the time and expense of training. While tuition costs aren’t as much as a four-year college, there’s also less financial help available from the government. That’s why Transervice Logistics recently established a tax-free educational assistance program for technicians, which includes payments for school-related fees and tools. But some are looking at alternatives to full diesel technician post-secondary technical programs. At Monroe Career & Technical Institute, a longstanding high-school vo-tech program in Bartonsville, Pennsylvania, some graduates plan to enter a post-secondary tech school – but others get jobs as technicians right out of high school. Students who start as freshmen can enter a cooperative education program as juniors, where they work half days, paid, with local companies. “That’s where they really get a lot of learning,” says Monroe diesel technology instructor Ed Chipalowsky. After graduation, most of them get full-time employment with the co-op company they’re working for. Chipalowsky says that while there’s a lot of interest in the program, one of the biggest things fleets can do for schools like his is offer support – and funding. “I’m trying very hard to develop partnerships with industry,” he says. 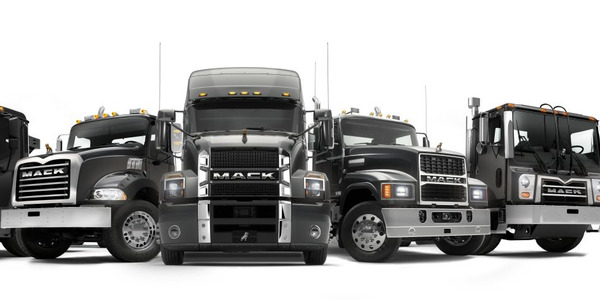 “I want to see fleets get more involved with supplying them with shirts, with trucks. I would love to have fleets with their banner on the building, students working and learning different fleet preventive maintenance steps. Sometimes the fleets volunteer some of their techs to come in and conduct training classes, and be mentors to the students. But the biggest thing is they have to step up and invest in these schools,” he stresses. 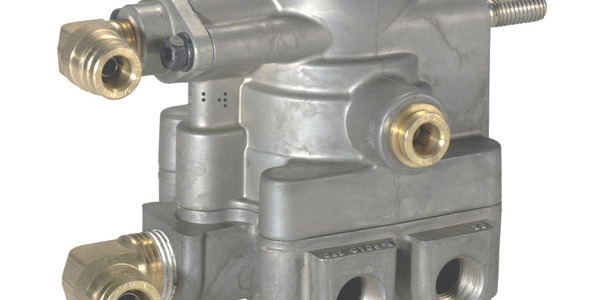 Ozark Motor Lines and FedEx are among the companies that have partnered with Cummins and its TEC program (Technical Education for Communities), a global initiative that targets the technical skills gap through local vo-tech. The Shelby County (Tennessee) school system has turned Memphis East High School into the East T-STEM Academy (an abbreviation for transportation, science, technology, engineering and math.) It offers on-site dual enrollment classes for students to learn skills around the creation and maintenance of diesel engines. Students can earn an industry certification before they graduate, or can transfer credits to a technical college. The answer, he says? Companies must grow their own mechanics. That’s why he and Chris Ellis founded American Diesel Training Centers in Columbus, Ohio. In a 12-week, hands-on program, ADTC prepares entry-level diesel technicians in preventive maintenance, electrical, brakes and emissions, with an emphasis on diagnostics. 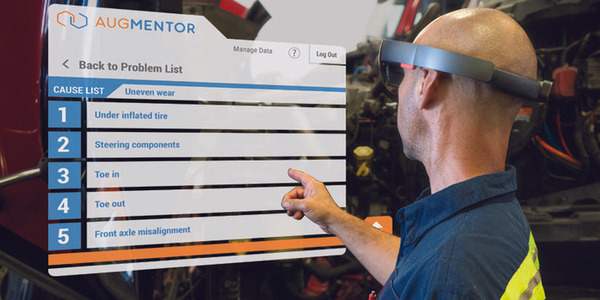 It promises to deliver a work-ready tech on day one, teaching what’s important to those employers, and placing the new technicians in jobs with those same employers. 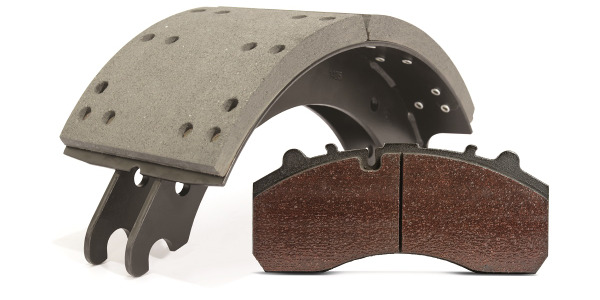 Meanwhile, a group at the Technology & Maintenance Council of the American Trucking Associations is working to develop a formal apprenticeship program for truck technicians. In 2017, President Trump issued an executive order, Expanding Apprenticeships in America, which created a pathway to new, industry-recognized apprenticeships. The resulting effort attracted some two dozen people across TMC’s various committees. Ozark’s McDonald is chair of the resulting Technician Apprenticeship Standards Committee, which has developed a draft outline of such a program. Calhoun explains that the Department of Labor’s existing apprenticeship program, called a Registered Apprenticeship Program, hasn’t kept pace with industry needs and has too much bureaucratic red tape. That’s why the new industry-recognized apprenticeship program piqued his interest. 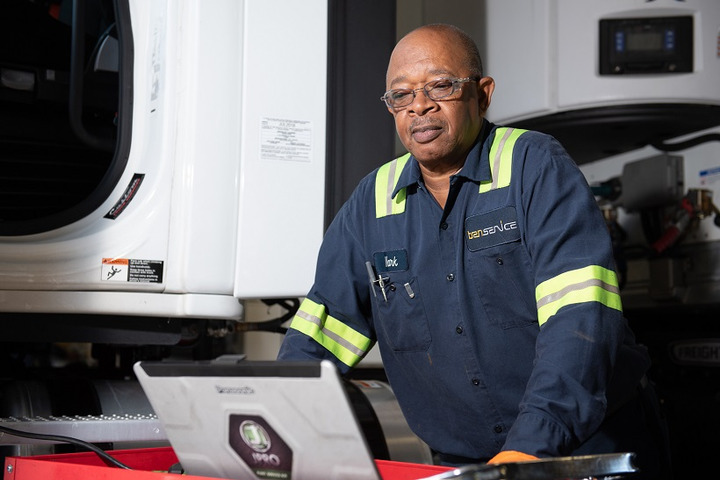 Today’s technicians use a computer as much as a wrench – a message fleets are trying to get across to young people looking for career options. Some companies are turning to veterans transitioning out of the military who already have training and experience in heavy-vehicle maintenance. Averitt Express, for instance, is aiming a new on-the-job training program at vets with GI Bill benefits. Program participants are trained by Averitt on everything from basic computer skills to assisting with in-depth repairs on tractor-trailers. “Honestly, if you know how to diagnose problems without a computer, a computer is only one more tool,” Wettack says. Ryder gives hands-on diesel technician training to military veterans exiting service through its Pathway Home program, begun in 2016. The 12-week training program takes place on base, and graduates are placed in eligible open Level II technician positions at Ryder locations across the country. The program, which started at Fort Sill in Oklahoma, has since expanded to Fort Riley in Kansas. North Carolina-based Old Dominion Freight Line doesn’t have a problem recruiting and retaining technicians, according to Minchew. The less-than-truckload carrier has won awards for being a good place to work; recently it was the only trucking company to make Forbes’ World’s Best Employers list. For technicians, a key part of that is training. “Technicians want to be trained on the equipment; they want to know about the new technology that’s coming out,” he says. “We are an ASE-certified training provider, and we’re proud of our program.” In addition to its own team of four trainers, the company has suppliers and manufacturers come to ODFL locations to do hands-on training. And technicians can take self-paced training offered on OE and supplier websites. Regular emails put the latest tech tips and other documents into technicians’ hands. ODFL uses a learning management system, an Internet-based system that allows it to create a short 15- or 20-minute, self-paced course and assign those courses to technicians. 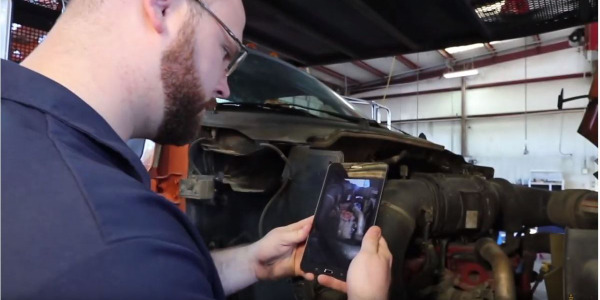 Training’s also a priority at Transervice, which rewards technicians for gaining certifications from the National Institute for Automotive Service Excellence, better known simply as ASE. “We have some that have nine and 10 ASE [certifications], so every February they get a nice post-Christmas bonus,” Darakos says.